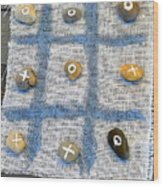 Vintage Tic Tack Toe Game. 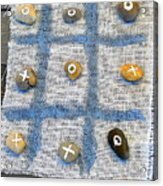 is a photograph by Oscar Williams which was uploaded on July 25th, 2016. 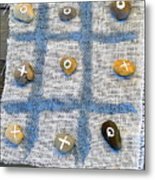 Vintage Tic Tack Toe Game. 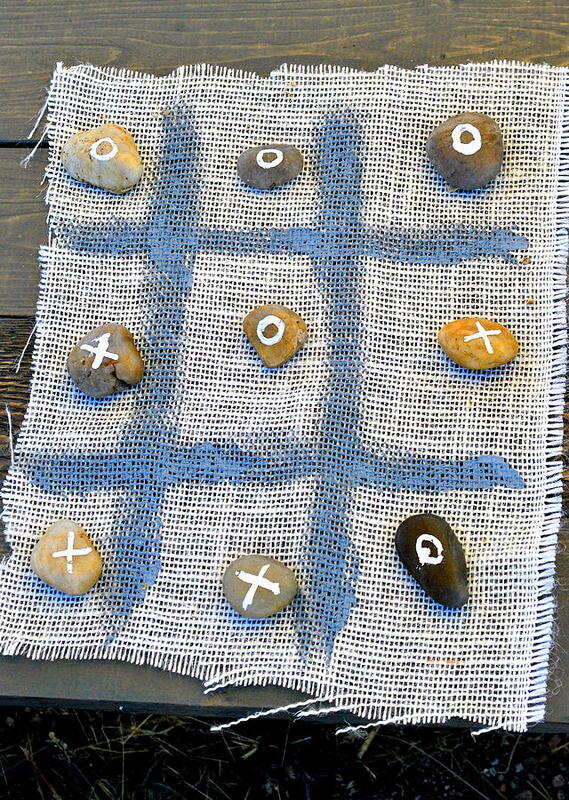 Vintage old western tic tack toe game displayed outdoors. 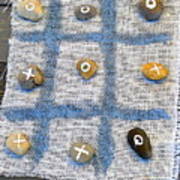 There are no comments for Vintage Tic Tack Toe Game.. Click here to post the first comment.